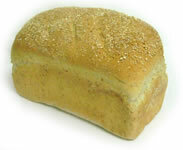 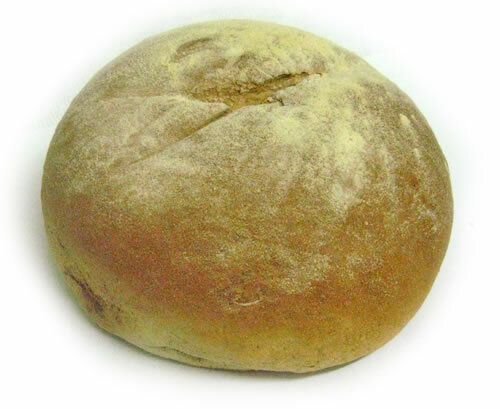 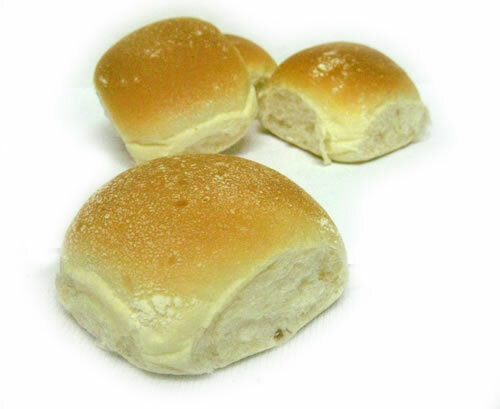 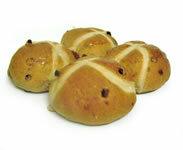 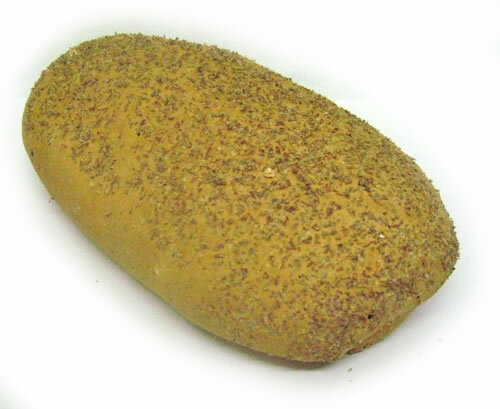 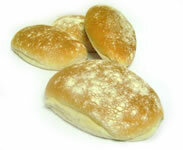 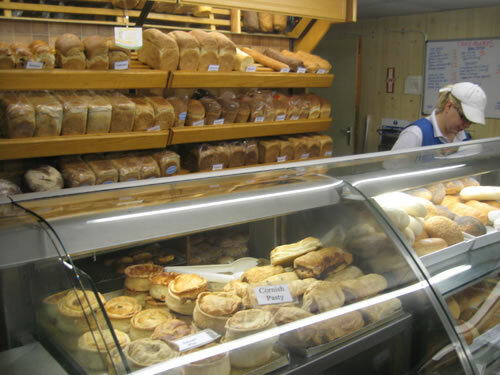 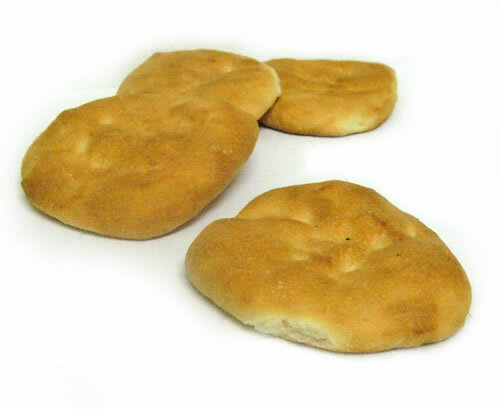 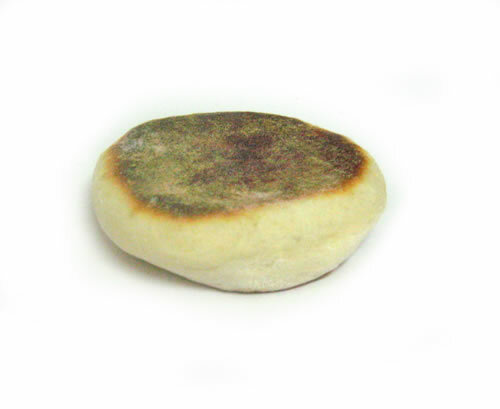 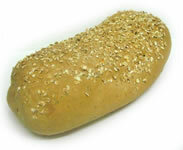 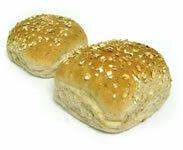 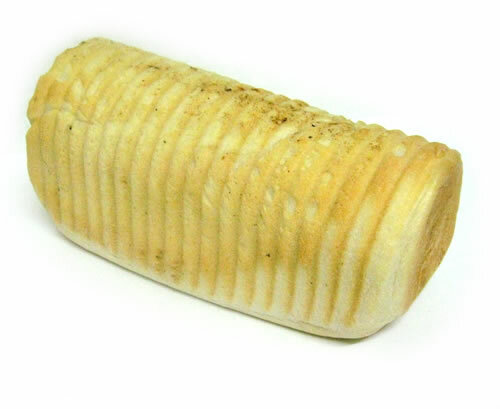 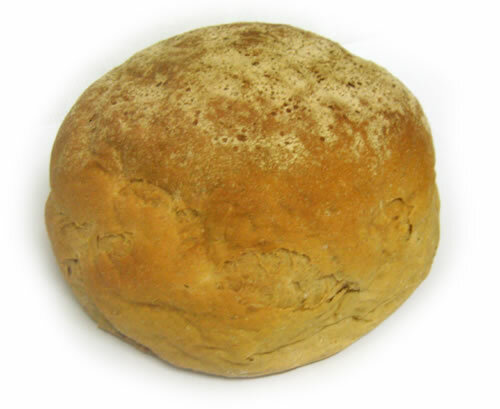 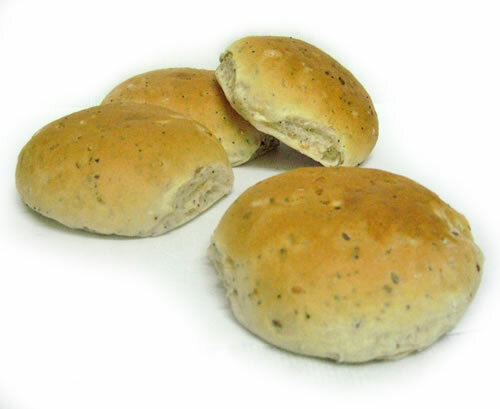 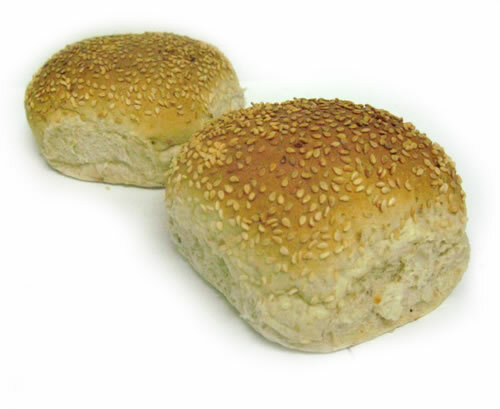 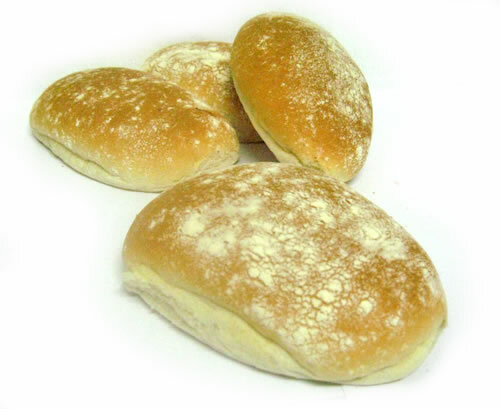 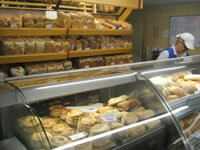 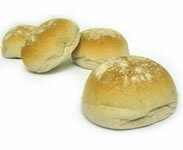 Bread and Rolls are made daily in Argos Bakery - and taste all the more delicious for it. 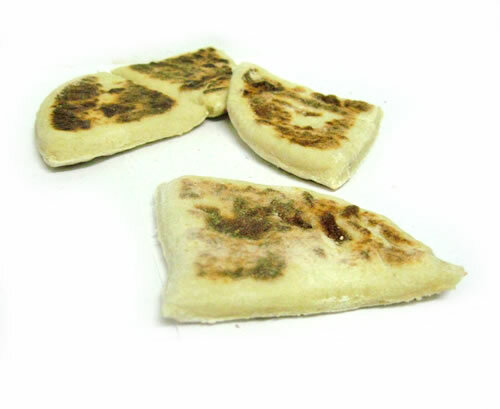 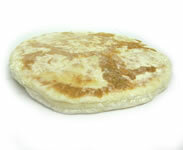 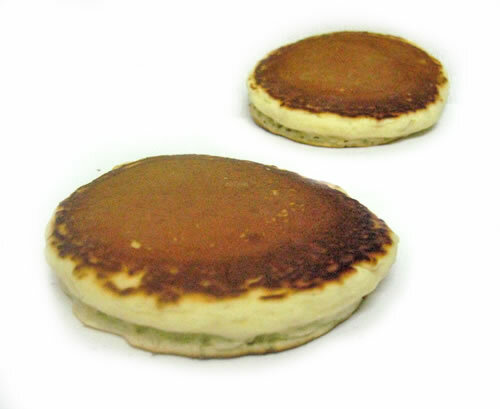 We use the recipes that Orcadians have enjoyed for decades (in the case of Bere Bannocks - a traditional Orcadian recipe - hundreds of years) and use local products whenever possible. 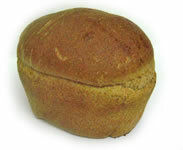 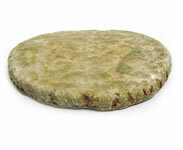 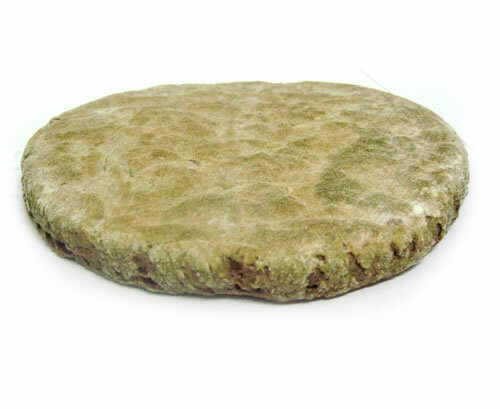 Orkney wheat, bere and oats are used. The wheat used to make our bread is grown 7 miles from the bakery! 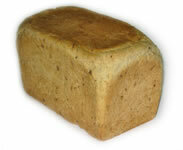 It is then taken to Birsay to be milled and transported to Stromness. This journey (around 20 miles) makes our bread very environmentally friendly - but most importantly makes our bread taste as good as bread can get! 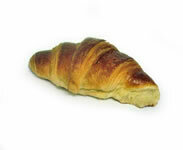 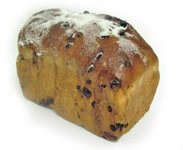 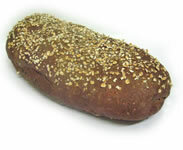 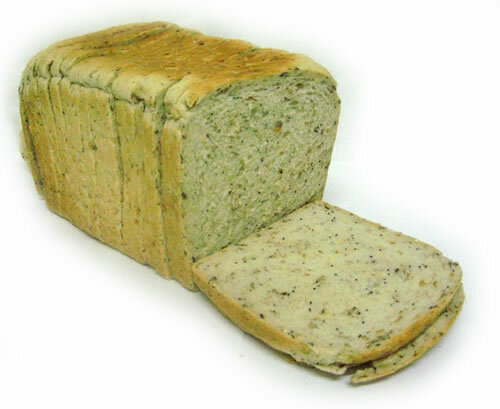 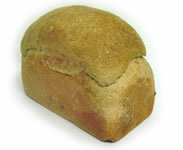 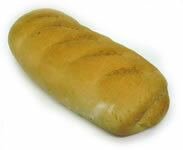 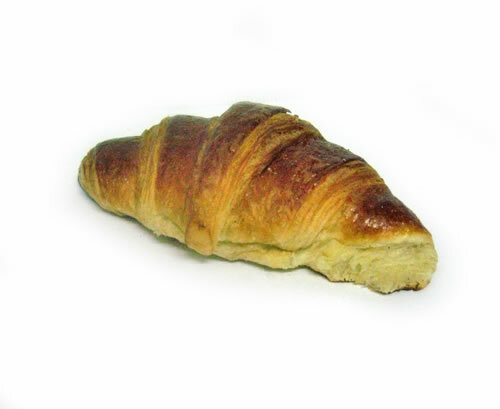 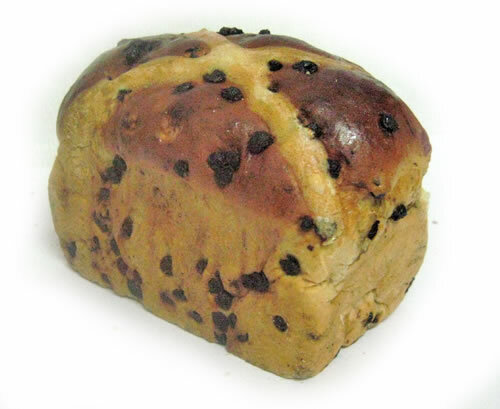 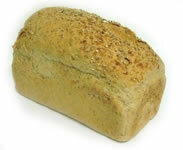 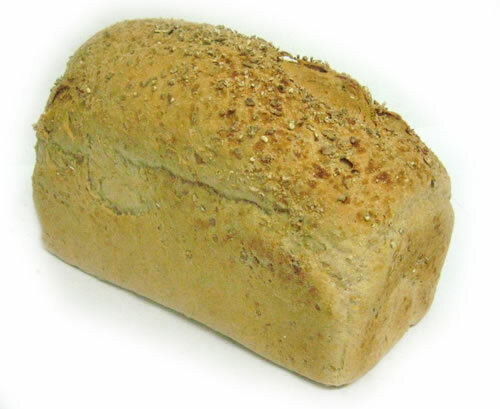 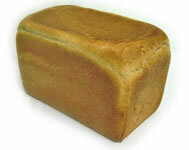 Bread can be ordered ahead from any of our shops and can be sliced on request.